Representation of all relevant dance styles demanded in the market. 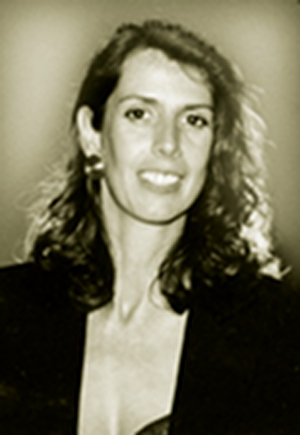 Monika Schoepfer, founder of A.I.D.A. began dancing ballet at an early age and later expanded her spectrum by jazz dance, tap dance, modern dance and acrobatics. She was engaged by various major stages - whether in Vienna, Monte Carlo, Munich and on numerous tours: the dance discipline also supported her to establish herself in the service sector. She managed a ballet school, a travel agency and for several years she was responsible for the office management of a leading online bank as Executive Assistant. Since January 2002 Monika Schoepfer combines dance and organizational skills in A.I.D.A. - The full service talent agency with focus on dance.